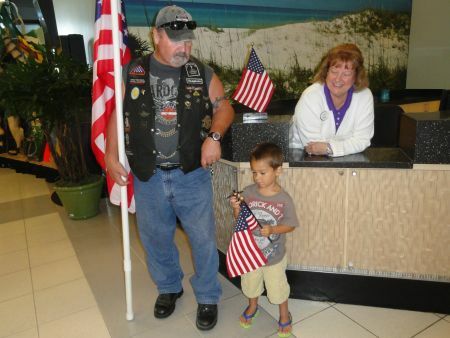 » NWF: AAR, Welcome Back Staff Sergeant Chad Phillips Warriors' Watch Riders: WE HAVE YOUR BACKS AT HOME! 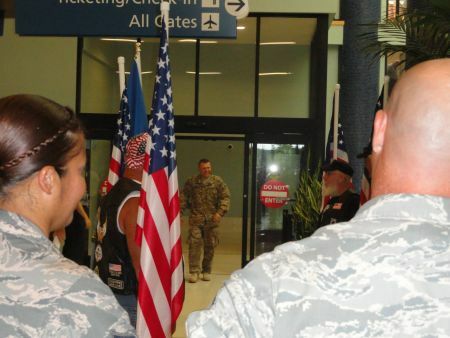 The NWF WWR proudly welcomed home one of our Heroes, Air Force Staff Sargent Chad Phillips, at the Northwest Beaches International Airport on 7/11/2013. Chad arrived from overseas and will be assigned to Tyndall AFB. 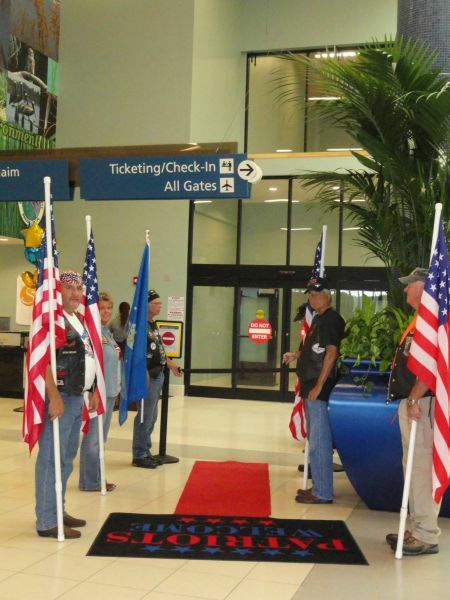 We had our members with four guests form a flag line with red carpet to welcome him back. In addition to our group, 15 of his fellow troops from Tyndall were present and stood the line with WWR. Chad was surprised and very appreciative for our support. 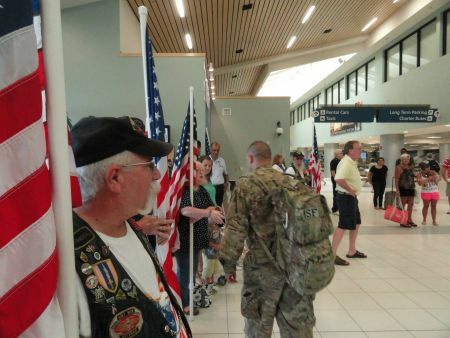 We all had a chance to thank him and his fellow troops for their service. Times like this are when I am proud to be part of the WWR organization. Thanks to all that took time out of their day to attend this mission. 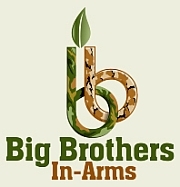 No user commented in " NWF: AAR, Welcome Back Staff Sergeant Chad Phillips "